This article provides information on changing the resource information for a setup.exe file. Note: The resource information of a file can be viewed by right-clicking on the file in the Windows Explorer and selecting "Properties". This is sometimes referred to as the file's version information, or the file's properties. It is not possible to change the resource information for an installation executable that was generated by Setup Factory. 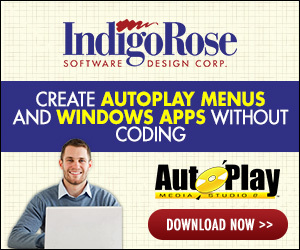 The Indigo Rose Corporation owns the rights to the installation executable (setup.exe) according to the license agreement, as a result the Indigo Rose Corporation version information cannot be edited. In other words: you are licensing the file but we still own it.